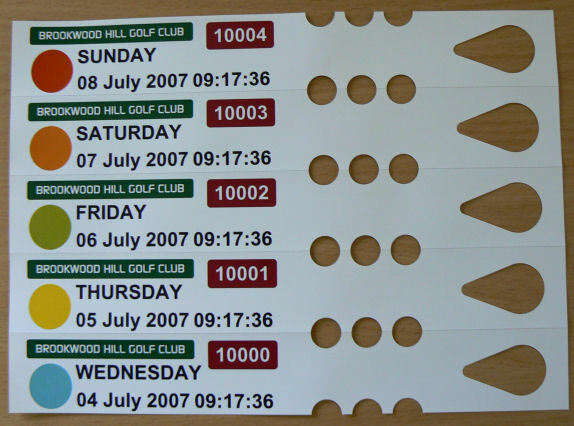 Self Tie Loop Lock Labels are ideal for a wide variety of uses and can be supplied on sheets for Mono or Colour Laser Printing or on rolls for printing on Thermal Transfer Label Printers. 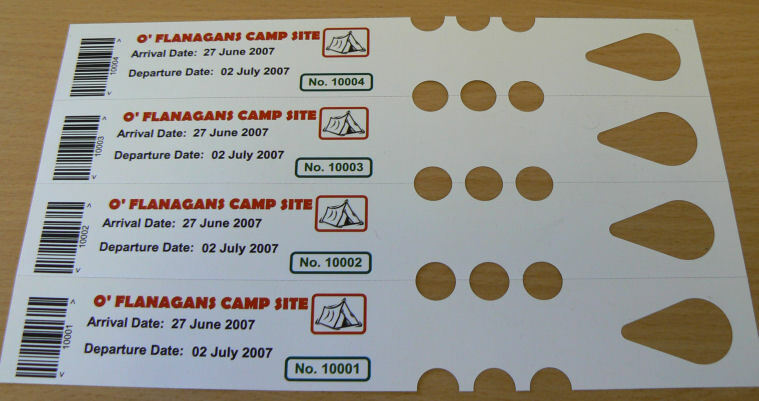 Chemical, Tear Resistant and Waterproof. Can also be written on by hand with a ball point pen! 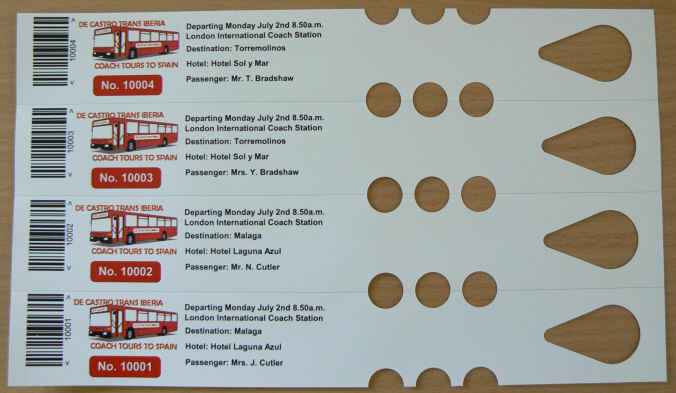 Self Tie Loop Lock Labels and Tags available in a wide range of waterproof and tear resistant materials and sizes to hand write on, print on A4 sheets using a mono or colour laser printer or print on rolls to direct thermal or thermal transfer label printers suitable for an wide variety of applications such as: Abattoir Tags, Addresses, Agriculture, Baggage and Bag Tags, Camp Sites, Christmas Tree Tags, Cycles, Deliveries, Electrical Repair Tags, Garden Centres, Garden Furniture, Green Fee Bag Tags, Greenhouses, Horticulture, Inspection, Lawnmower Repairs, Luggage, Machinery Service and Inspection, Meat Packers, Meter Inspection, Neck Tie Labels, Nurseries, Plant Tags, Refuse Bags, Sacks, Self Tie Plant Labels, Spare Parts Tags, Waterproof Tags, Tents and 1001 other uses. 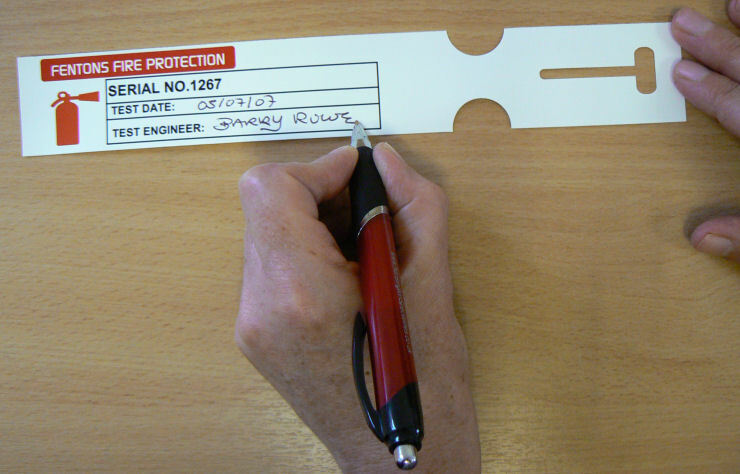 Self Tie Loop Lock Labels can be hand written on. 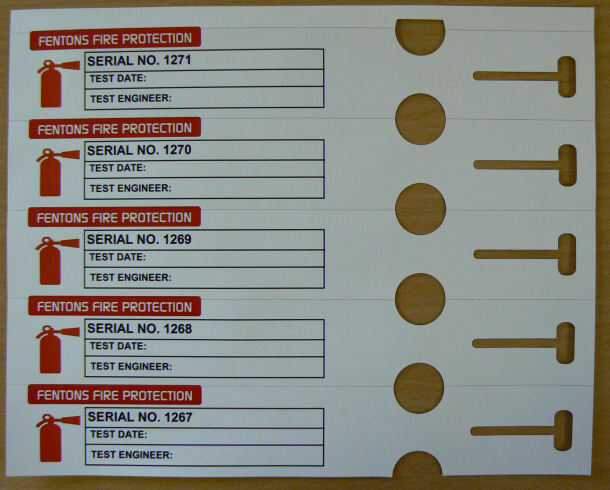 We can also supply Metal Detectable Self Tie Loop Locks and Tags for the Food & Pharmaceutical Industries. 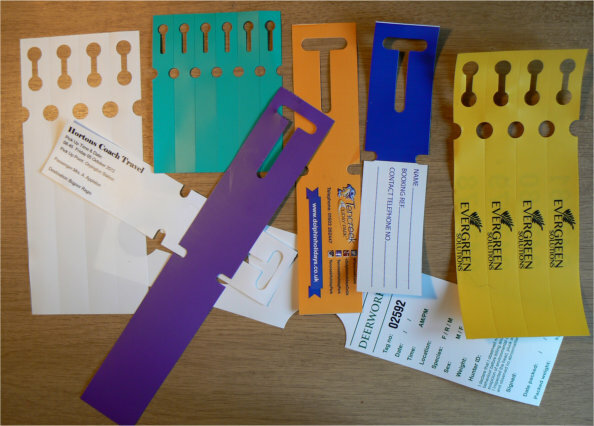 We can supply a Labelling System with Software & Printer with Plain White, Colour Washed 1 or both sides or Pre Printed Self Tie Loop Labels, for you to over print on demand product description, ingredients, sell by dates, batch numbers, pricing, sequential numbering and barcodes as required. 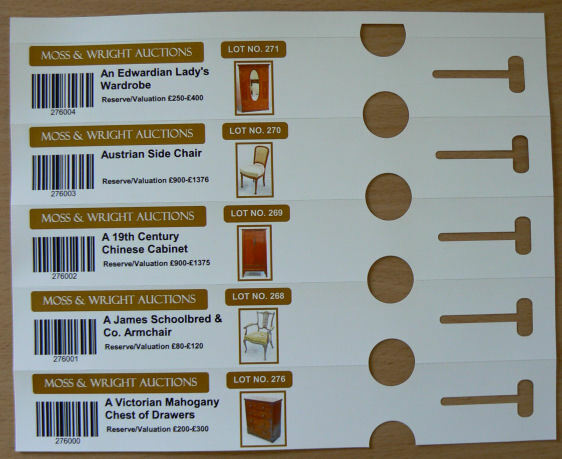 Enlarge pucture below of Self Tie Loop Lock Labels available in a wide variety of sizes in plain white, colour washed, or printed with your artwork and suitable for over printing on a thermal transfer printer. 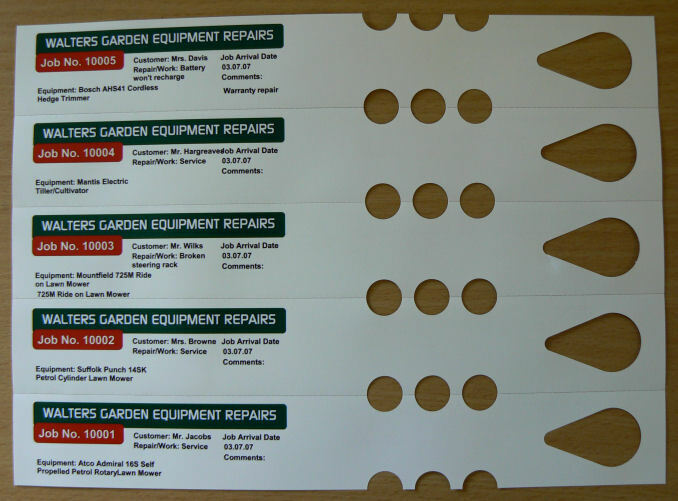 We can supply software to print to the self tie labels. 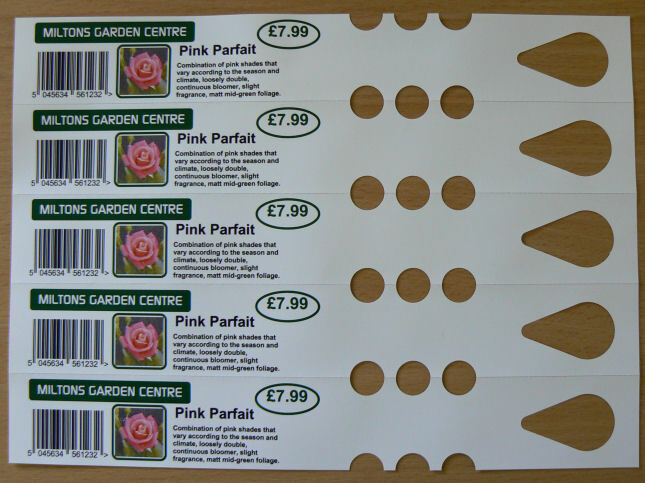 Tie on Horticultural Loop Lock Labels - Ideal for Bushes, Florists, Plants, Shrubs and Trees.